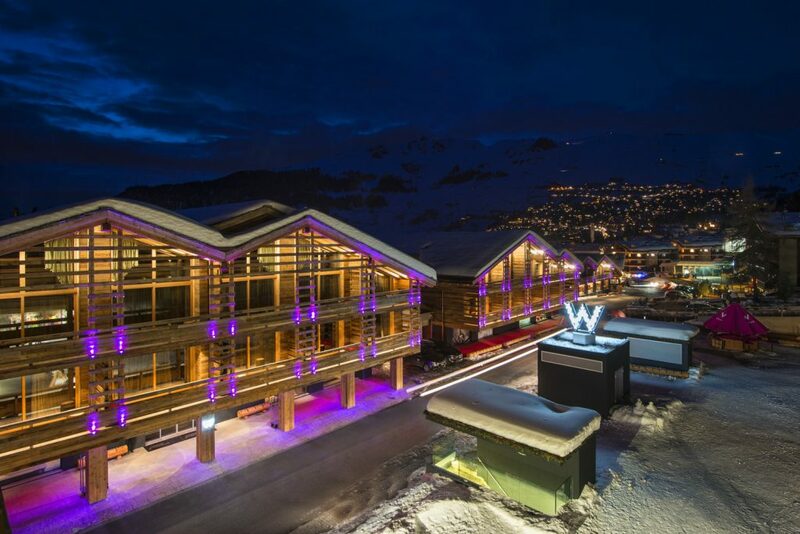 Ski Independence have sent over 100,000 clients on holiday over the past 2 decades and we’re extremely proud to be celebrating our 20 year anniversary for the 2014/2015 winter season. We produced our first ever brochure in 1994 and our website went live many years later with the world moving at lightning pace to the digital era of today. So much has changed over this time, but our commitment to offering the very best tailor-made service has stayed the same throughout. Take a trip down memory lane and take a take a look at a selection of brochure covers from the past 20 years – which is your favourite? Renowned for its incredibly dry, fluffy powder, Niseko in Japan is a truly unique place to ski. Not only can you expect amazing off-piste and tree skiing, but you can ski for up to 12 hours a day with nearly the whole area floodlit until 9pm! Ski Independence are proud to again be working alongside the Daily Mail Ski & Snowboard Magazine to offer 2 readers trips in 2013. Experience this incredible country and its amazing skiing by joining the Daily Mail Ski & Snowboard Magazine readers holiday at the end of January, taking in Rusutsu, Niseko and Furano. If you’re interested in a ski holiday to Japan visit our website to find out more or call 0131 243 8097 and speak to one of the team. You can also request a tailor-made email quote here. Having passed my ski instructor’s qualification in Queenstown, New Zealand in June 2009, I had the challenging task of finding a job in a ski resort for the 2009/10 season. By chance, I shared a chairlift with a chap who had completed a season in Japan. My first question (and most other’s first question) was “You can ski in Japan?” Not only can you ski in Japan, you may well have your best skiing experience in this majestic country. I’m delighted to announce (fanfare please…) that we are now taking bookings for USA, Canada and Japan for the 2012/13 winter ski season! It always amazes me that people can be so organised but I guess I don’t have a family/school holiday to think of – oh and I can imagine the reaction if I asked for two weeks off over Christmas! But we have been getting requests for quotes for the Christmas and New Year period in 2012/13 since the turn of the year (yes, 53 weeks before travel!) and we’re now at a stage where we have secured some of the best deals in our most popular hotels and we can now quote for many resorts and properties. Too much snow in Japan? Here in the office we’re currently working away on our 2011/12 ski brochure. Part of this job is making sure that all the resort statistics are up to date, which means contacting all the tourist offices checking if there are any new runs, lifts and most importantly the snowfall from the past season. For the most part, this is a fairly simple job – certainly after the epic snow season in North America this year, with resorts boasting about the snowfall on the homepages of their websites. If the stats weren’t on the websites then our trusty friends in resort couldn’t answer quickly enough with emails boasting nearly 60ft of snow in Mammoth, over 51ft in Whistler and 46ft in Jackson Hole. However, after searching high and low on the websites for the Japanese ski resorts which we feature – Niseko, Furano, & Rusutsu – I couldn’t find any numbers anywhere. Japan has obviously featured heavily in the news over the last six weeks as a result of the devastating earthquake and Tsunami that struck Honshu, Japan’s main island, on 11th March 2011. On that day I was fortunate enough to have just left Tokyo on a plane bound for Heathrow when the earthquake hit, and only became aware of events upon landing back in London. Although relieved to have left just before the quake, our hearts went out to the people of Japan – everyone we had met had been so friendly, warm and welcoming, and it was terrible to see the effect of the disaster unfold on their country. Niseko’s hits the big 50! 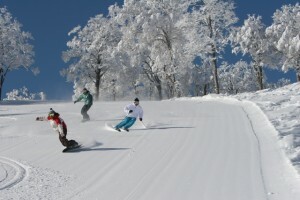 A month after the catastrophic Japanese earthquake, Niseko, one of some 600 ski areas in the country and arguably the best known internationally, has commented on the event, how it has affected the resort which is located on the separate northern island of Hokkaido and 500km from the epicenter. 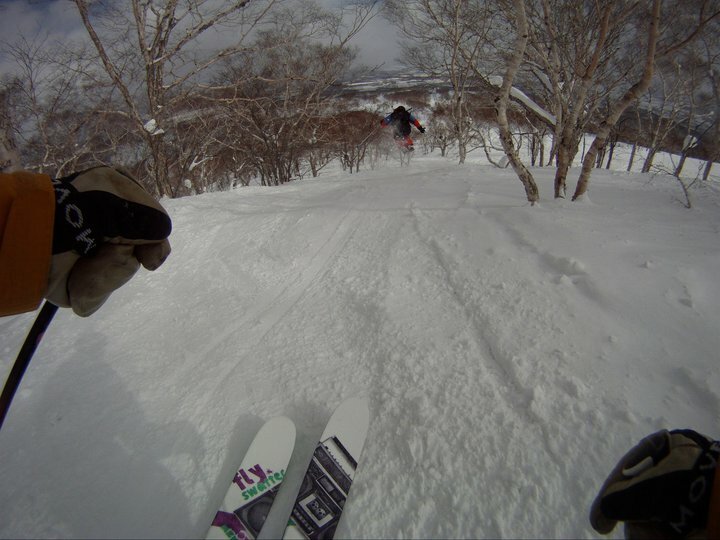 Over the past week Warren Smith has been holding his Powder Ski Camp in Japan in the resorts of Niseko & Furano. The powder skiing in Japan is unlike anywhere else, with waist deep powder being commonplace. The Powder Ski Camp consisted of 9 days skiing split between Niseko & Furano and is designed to build and develop skill and confidence, to enable people to ski all terrains with a specific emphasis on powder skiing. Heavy snowfalls over the past couple of days in Japan primed Niseko’s powdery slopes for the much-anticipated season opening today.